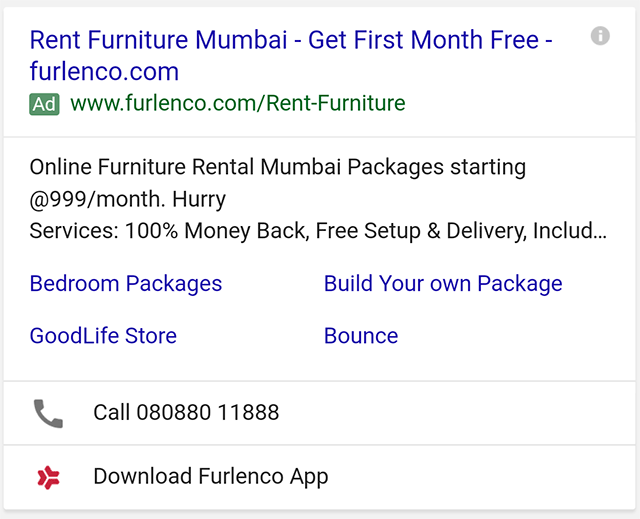 Google announced both on Google+ and Google AdWords Help forums that advertisers in India and South Africa can now do call reporting. Google said, "call reporting is now available in India and South Africa to give you deeper insight into your calls performance at no additional cost." They then provide a wonderful case study or two telling advertisers how important using call extensions are and call reporting. Google added, "With the launch of call reporting, you can now access more detailed insights about your calls performance and identify which ones are resulting in valuable conversions at no additional cost."